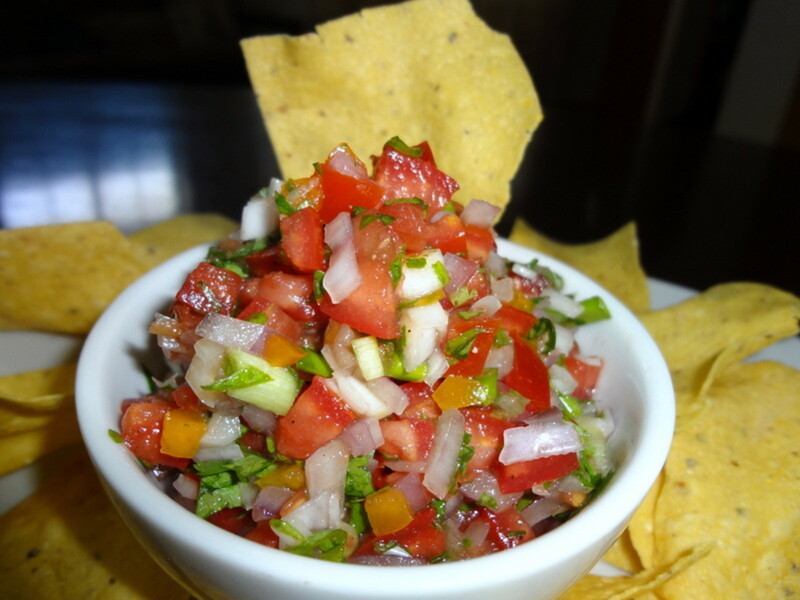 Have you ever just had a crazy food craving that needed to be sated? Well, for me it was potato wedges last night. I love the really thick crunchy potato wedges that have a lot of soft potato inside, dipped in ketchup. 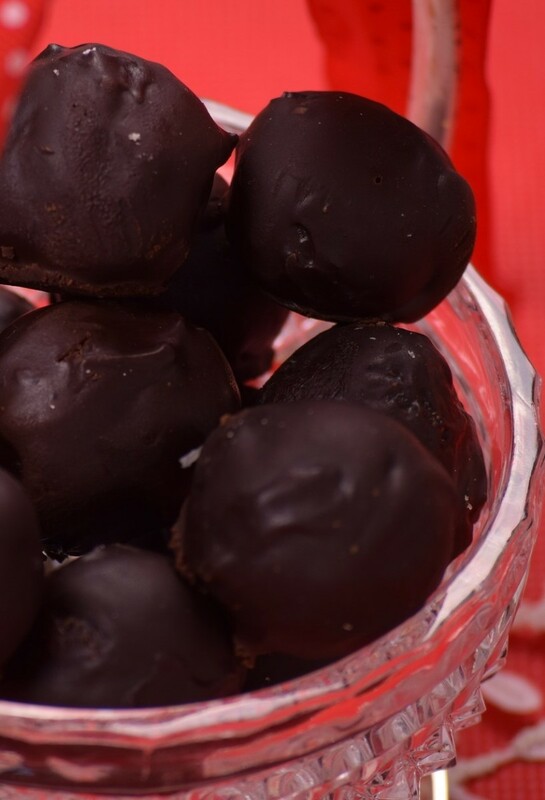 And I love that I have a handy recipe for cooking them super-quick in the oven, so I can get a nice healthy snack or side for dinner at the last second. Honestly, it really doesn't matter what you eat with them. Last night, we had chili. 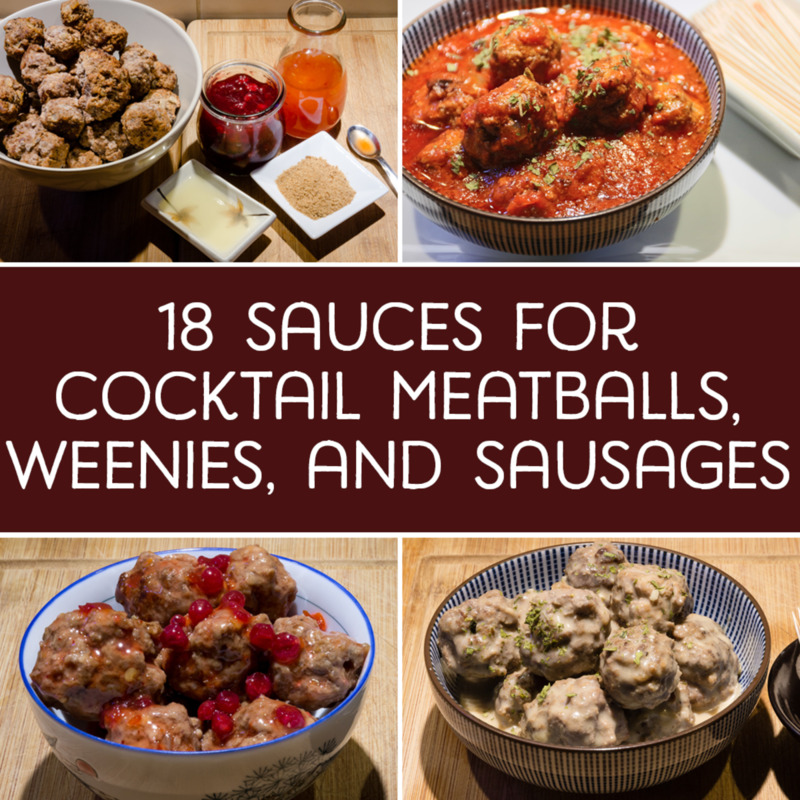 But they would go great with my cheeseburger casserole or oven-baked chicken recipes. 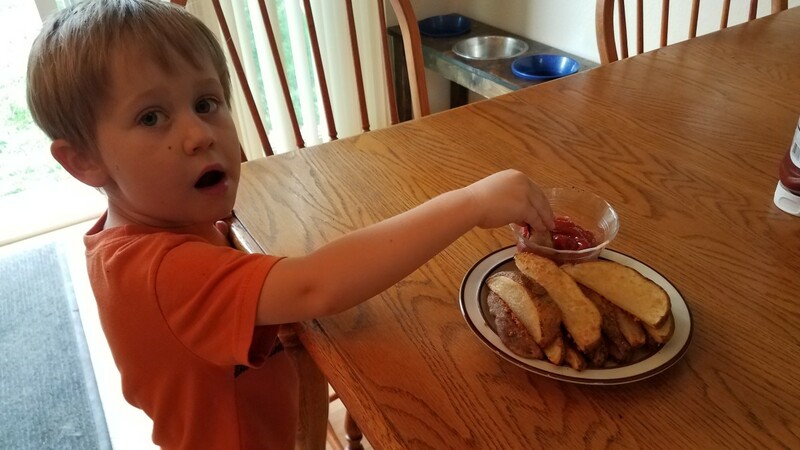 Although who needs an occasion, or the right dish, to eat potato wedges? Right?! And even better, my kids love them! And that's what really matters. 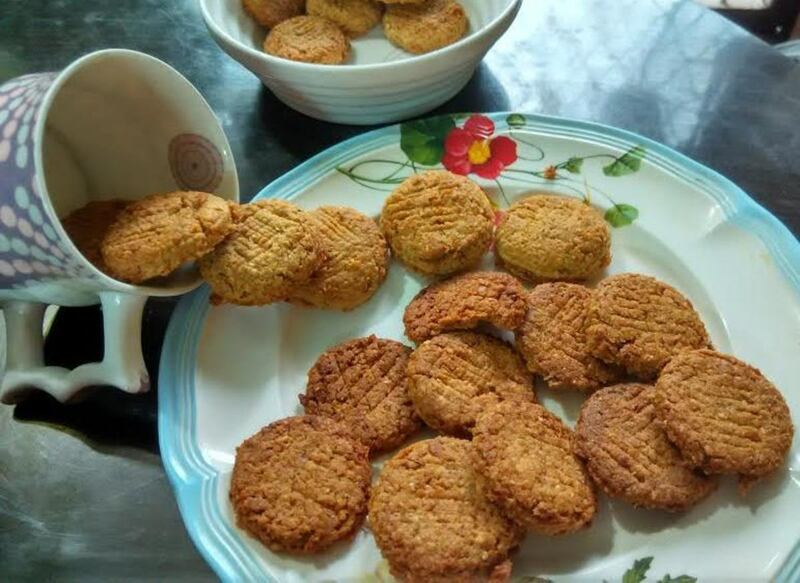 Making good for your family shouldn't be hard, and these babies only took 25 minutes to make. Let's see how easy it was, and you can have some tonight as well. Preheat your oven to 425 degrees F and line two cookie sheets with parchment paper. Wash and slice about 6 potatoes into 1/8th slices. That means each piece should be cut in half 3 times. 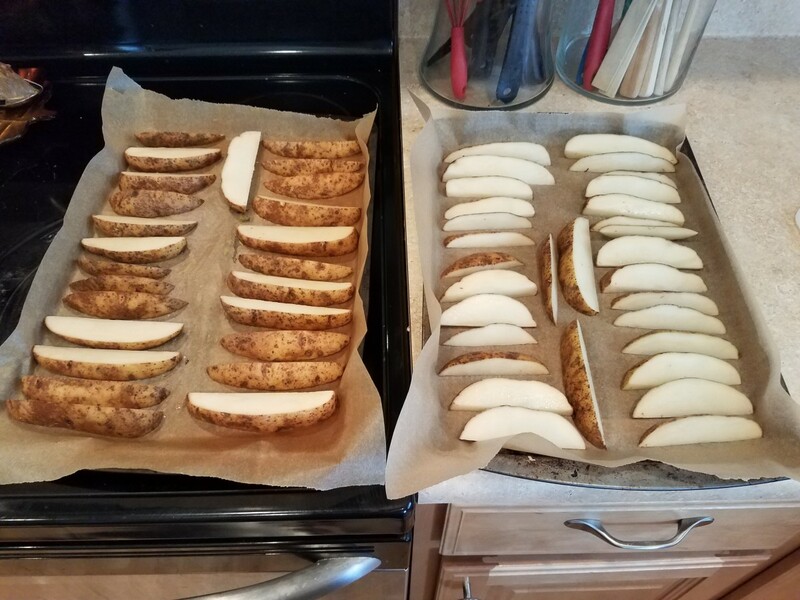 Lay your potato slices out on your prepared cookie sheets. 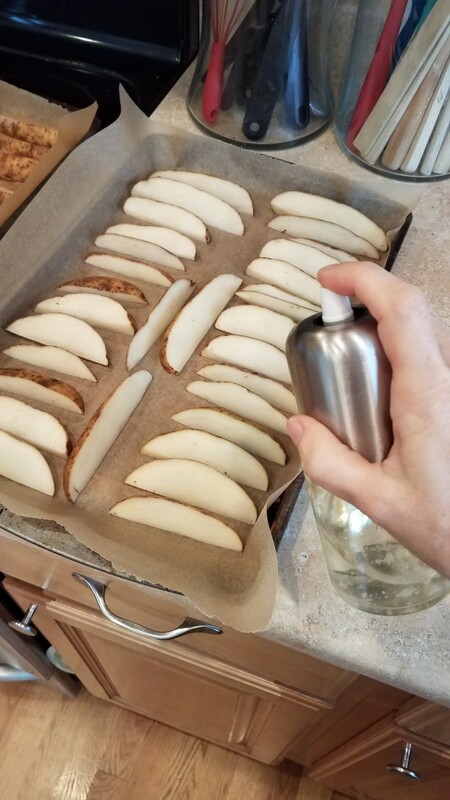 Spray or brush all of your potato slices with coconut oil. 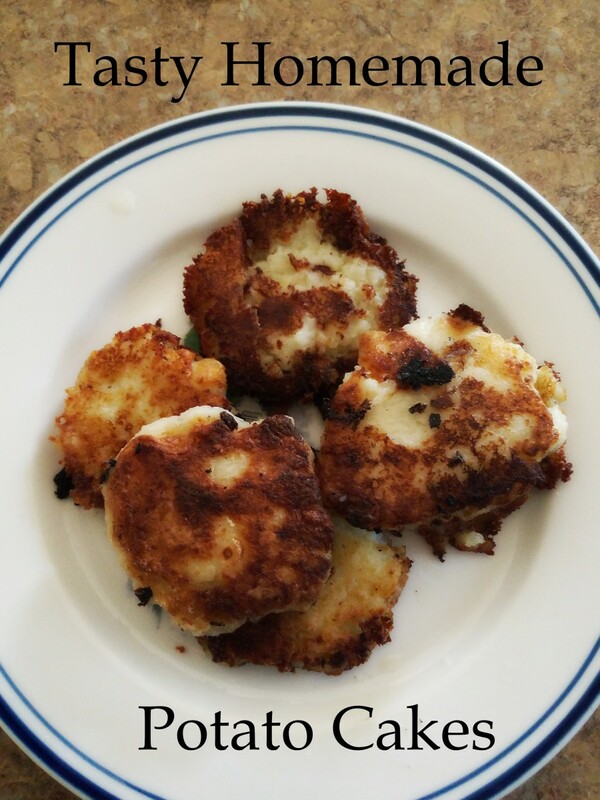 Sprinkle salt, onion powder and grated Parmesan cheese over all of your potato slices. Slide them into the oven and bake for 25 minutes, until brown and crispy on the outside and soft on the inside. 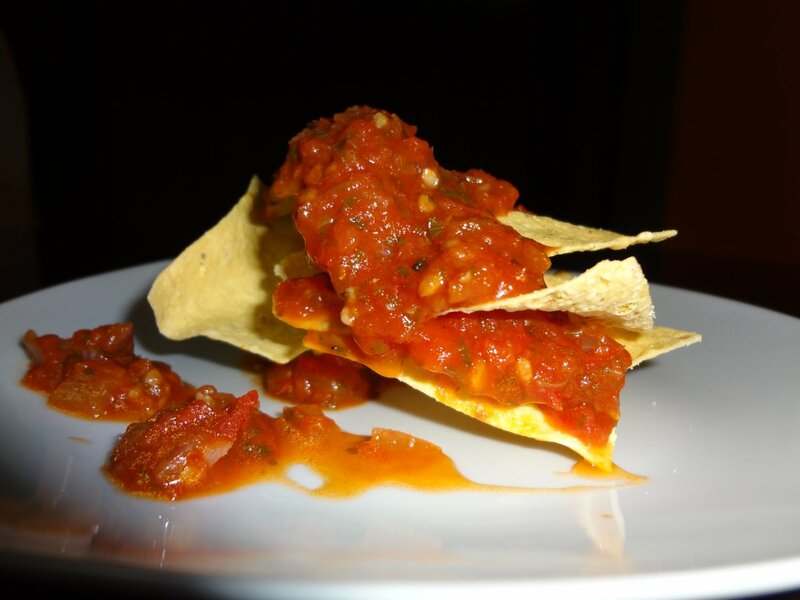 Enjoy with ranch dressing, BBQ sauce or good ole' ketchup. Yum! Wash and slice 6 potatoes into 1/8ths. 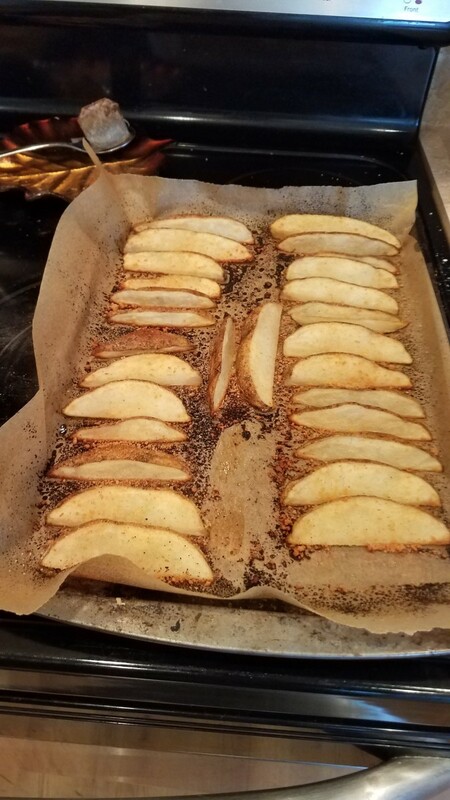 Line two cookie sheets with parchment paper and line the parchment paper with sliced potatoes. 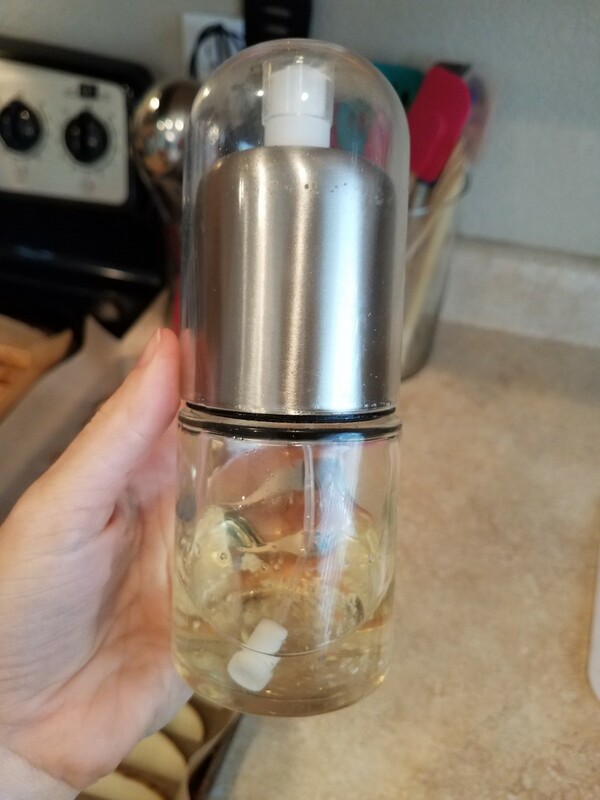 Spray your potato slices with coconut oil, or your preferred cooking oil. 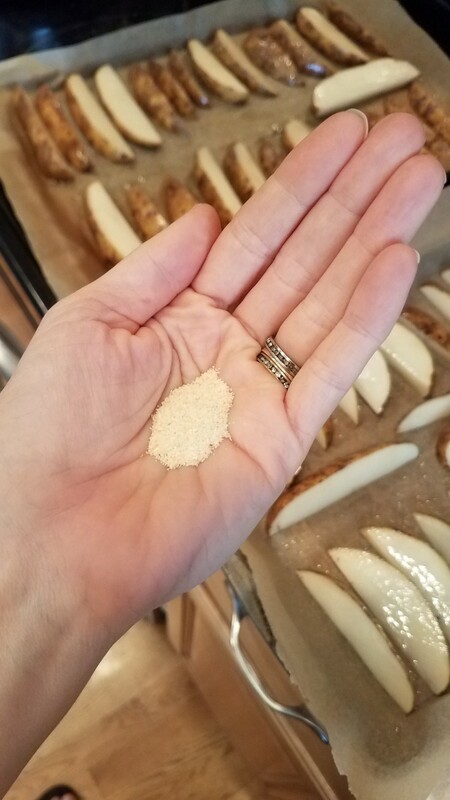 Sprinkle onion powder over your potato wedges. 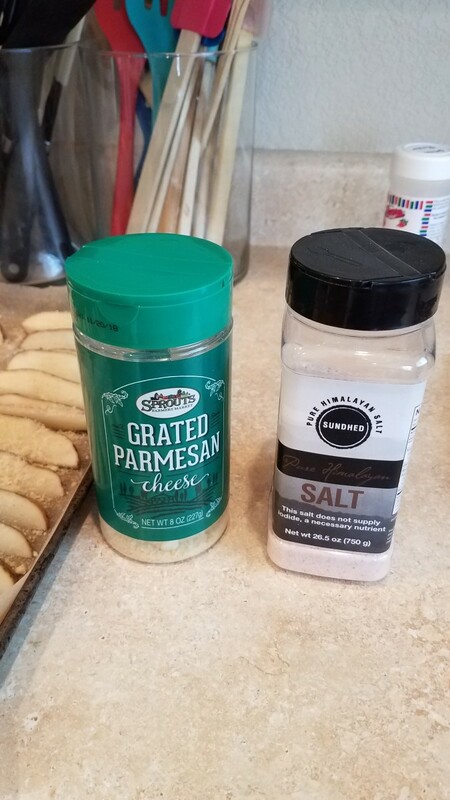 Then sprinkle salt and Parmesan over them. 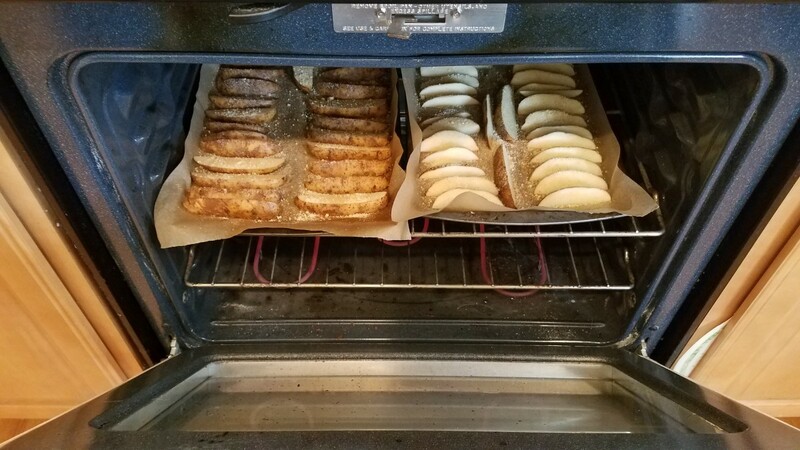 Slide in the oven and bake for 25 minutes. 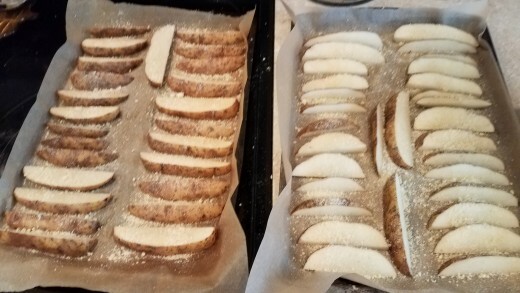 Of course it would be super easy to buy some frozen potato wedges at the store and fry them up in some oil, but this version is so much healthier for you, especially with the coconut oil. 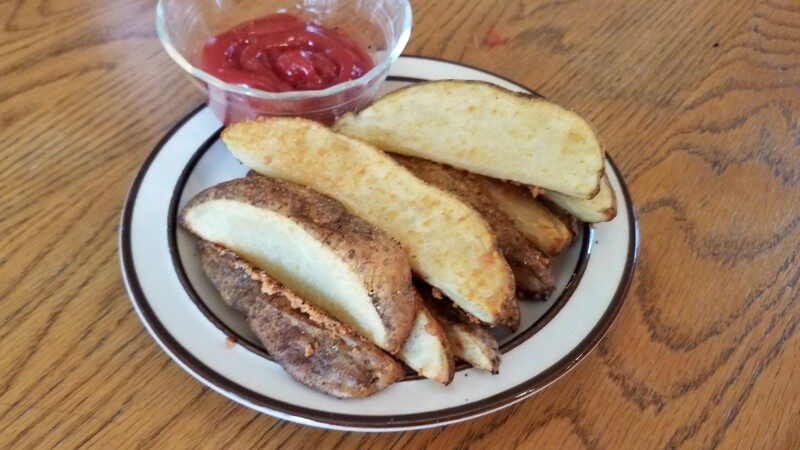 I bet you didn't know that you were getting so many great vitamins and minerals from something as simple as Homemade Potato Wedges. Unfortunately, if you were to purchase these from the store frozen and fry them at home, you would lose the majority of those nutrients through commercial processing. And not only are these better for you, they're cheaper as well. 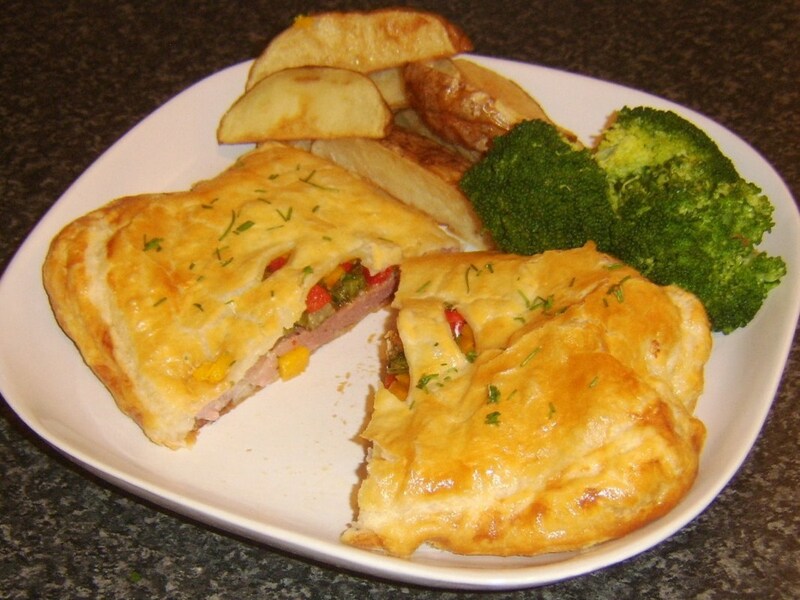 All you need is a simple bag of potatoes and some seasonings. Enjoy! 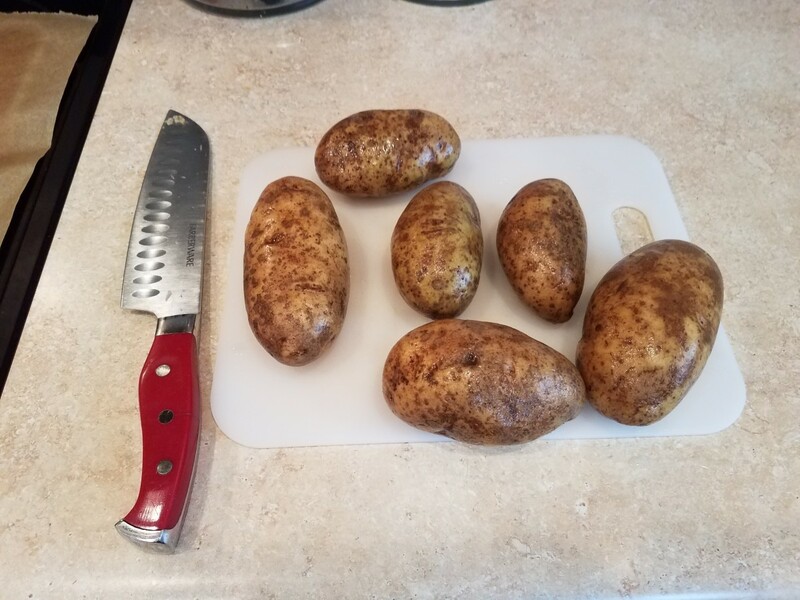 I always leave the skin on potatoes, even when I mash them (I use red potatoes). Red potatoes would work for this recipe, too. 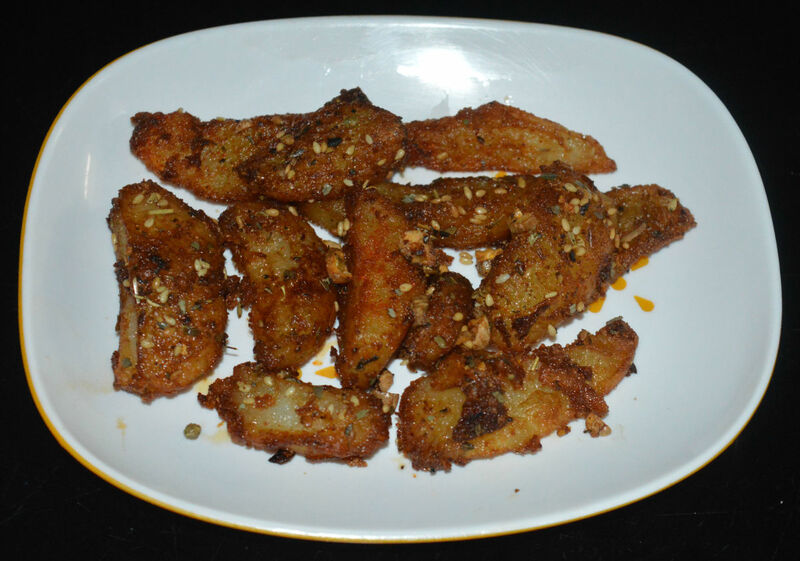 However, the title is "Homemade Crunchy Garlic Potato Wedges". Do you replace the onion power with garlic powder or add both?